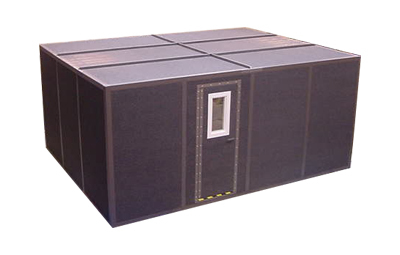 "We Design Sound Booths For You"! 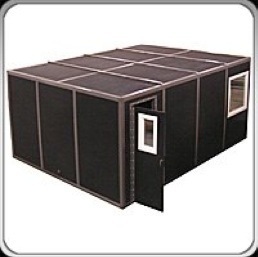 Here's some images of 12'x16' Sound Booths we have manufactured in the past. Love the Booth You're In! Get Solid Sound Stopping Results. Any Size, Shape, Features, Upgrades, Additional Options, Custom Surfaces, and Much More!